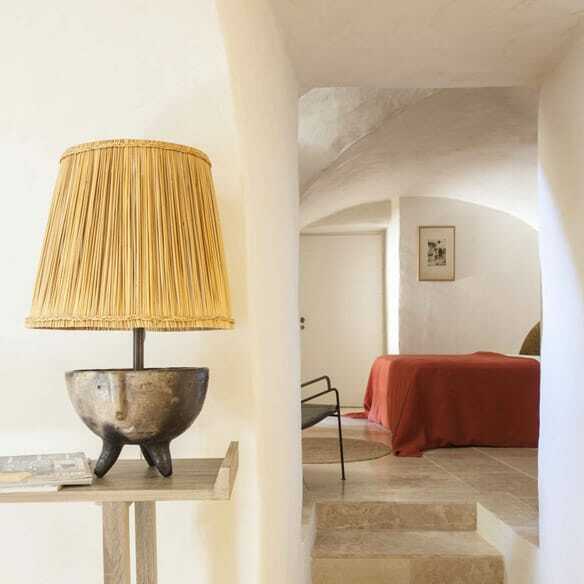 A Bed and Breakfast in the south of France close to the must-see town of Uzès. The house is located in the pretty village of Garrigues-Sainte-Eulalie, amid vineyards and olive trees. All of the charm of this 18th century former farmhouse is in its stone structure. At the end of a cul-de-sac, a large gate opens up onto a cobbled courtyard. The surrounding Mediterranean vegetation adds to its Provençal style and the discreet installation of the pool on the terrace helps to preserve the overall authenticity. A private entrance from the courtyard to a small suite. White-washed walls, travertine floors and waxed concrete set the scene without disturbing the spirit of the house. Splashes of colour and quality textiles add to the cosy atmosphere. A spacious bedroom and bathroom, with a private terrace "full sun" or in the shade of the vaults. Cool in summer, warm in winter. The comfort has adapted to the configuration of the old places. The location of Garrigues-Sainte-Eulalie is ideal for a 360° discovery of Gard’s many riches. 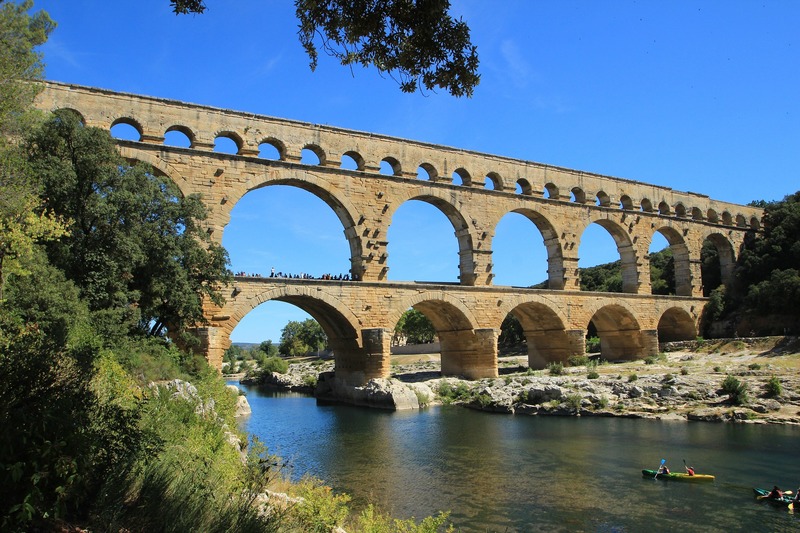 Uzès – town of art and history, the Pont du Gard, Nîmes with its outstanding amphitheatres, Anduze and its Bambouseraie bamboo park. Lussan and La Roque-sur-Cèze, two of the "most beautiful villages in France"; Saint-Quentin la Poterie, Castillon du Gard, Sommières, Vézénobres, Barjac, many villages full of character. In the Gorges du Gardon, you can swim and go canoeing and you can enjoy an abundance of quality events.